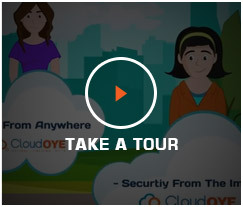 CloudOYE Empowering Private Cloud and Hybrid Cloud Hosting environments! Our cloud hosting services includes 24*7 Live Chat Support, Email Support, and Tool free phone support with valiant knowledge-based and video tutorials. More than 2000+ satisfied customers, who have used, judged and rated the company an outstanding provider. Microsoft Gold Certified Partner. Accredited as Best ITES Company 2004-2005. State Award for Export Excellence 2009-10. MSME Award for Best Entrepreneur 2010-11. Expeditious and fully secure order taking process with TRUSTe, McAfee & Extended SSL. Delivery is processed in a stipulated time frame. More than 10 years of experience that ensures immaculate hosting solutions at pocket-friendly prices. We guarantee BEST customer service. Our decision to partner with CloudOYE was one of the best strategic decisions helping us to innovate and manage applications in the real-time. The company has introduced us with the world of new technologies and assistance that has helped us to stay ahead of the innovation curve. 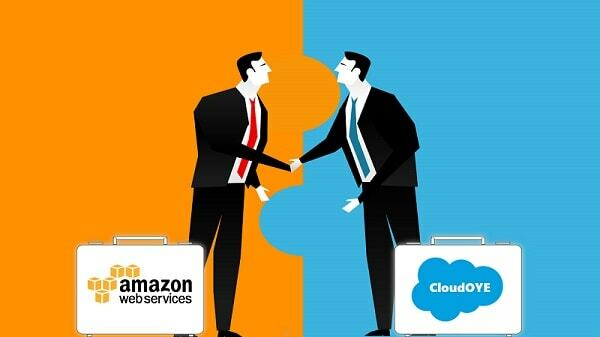 For us, CloudOYE has proved to be a key partner in driving business transformation. It has helped us drive deeper employee collaboration across different regions; improve profit margins while reducing overhead expenses. Overall, it has become a backbone of our growing business presence. Honestly, I have found no instance where the company didn’t work as per our business standards. It has offered ultimate level of flexibility and security to manage workloads without compromising on service levels. Best Feature of Enhancing your Business with Colocation Hosting!